I was amazed at how quickly I was able to knock out two new versions using my master files. I had to work out a few things (like I wanted more space between the month name and the day strip, and I wanted to re-order the layers so marking groups of things that were different sizes was easier) but once I did that I would guess it didn’t take me more than 5 minutes to creat a totally new set. What I wanted to do was to be able to share them so they would be immediately useful. So, each PDF has three pages. Each page has four months on it. They are arranged so simply by printing them and cutting along the 4″ and 8″ marks, you should then have uniformly sized blocks, with the month fairly centered on them. 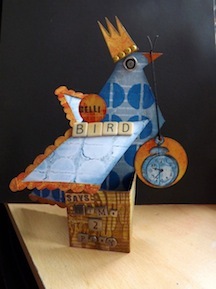 Of course you can still open them in PSE and select a chunk and move it so it prints on a page of any size you want, but these are useful as is, print and cut. 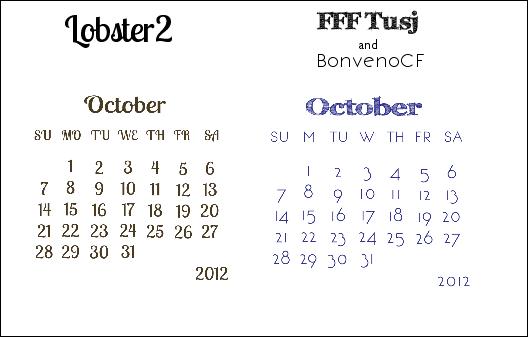 Two font and colour choices for you – one is Lobster2 and the other is FFF tusj for the month name and BonvenoCF for the rest. Grab ’em. I’m working on the PDF of how I accomplish this (and in the process found that after doing this year, all future years are going to be a SNAP, even less work than I thought) so I hope I can share that soon. I think I need to convince DH to let me put PSE on a laptop with an up to date OS so I can do a screencast, as that will explain things better than text and photos will. 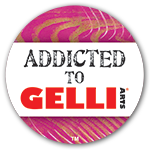 Watch this space ….. Categories: calendars, digital goodies, downloads | Tags: calendars, printables | Permalink. These are great. Thanks. I want to make some little calendars for stocking stuffer. Thank you for sharing these. I’ve been intending to make a calendar for the last three years! Who knows ~ this could be the year! !